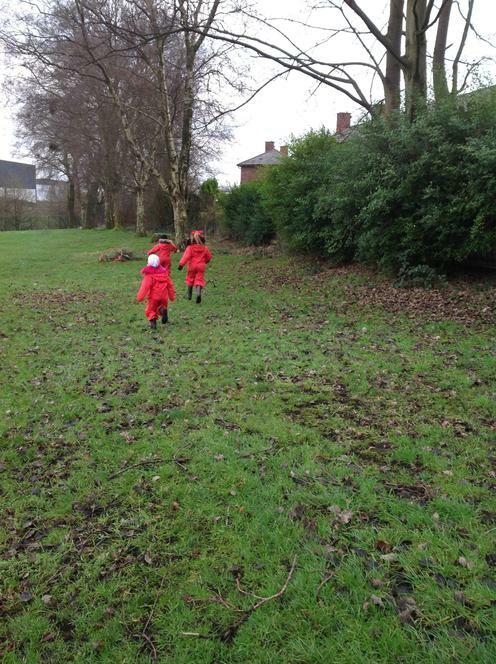 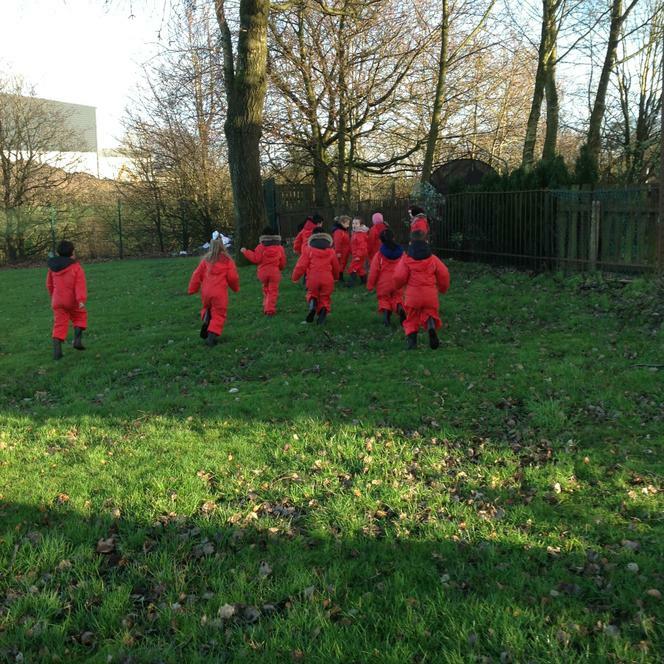 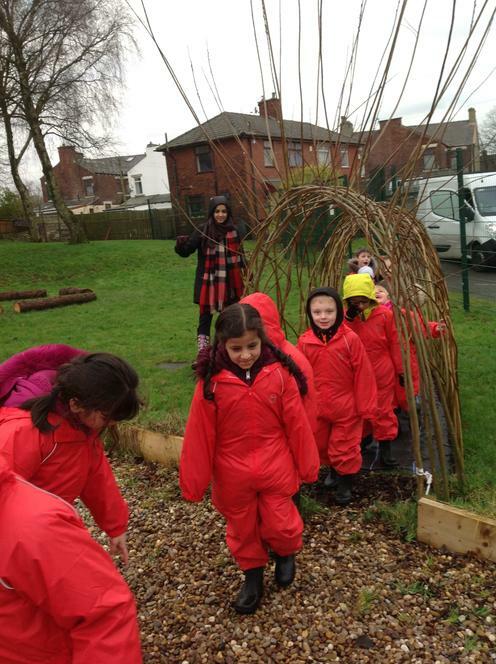 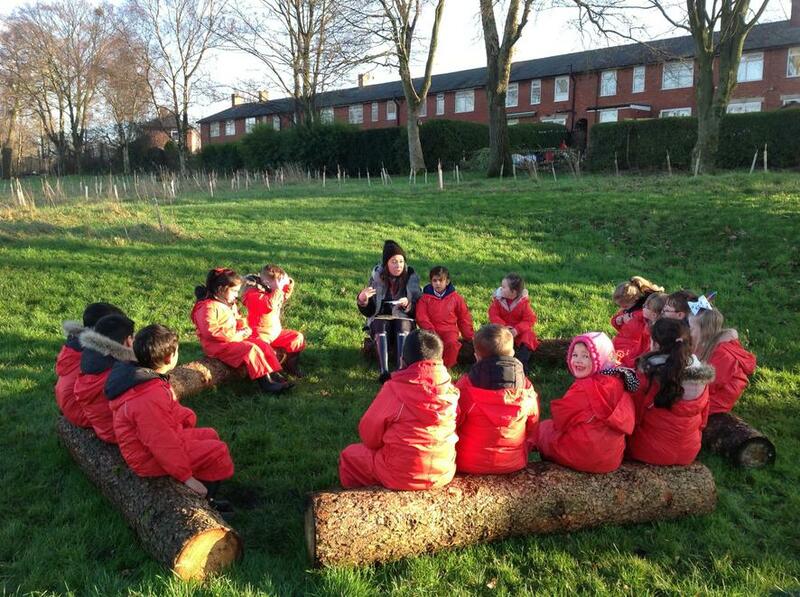 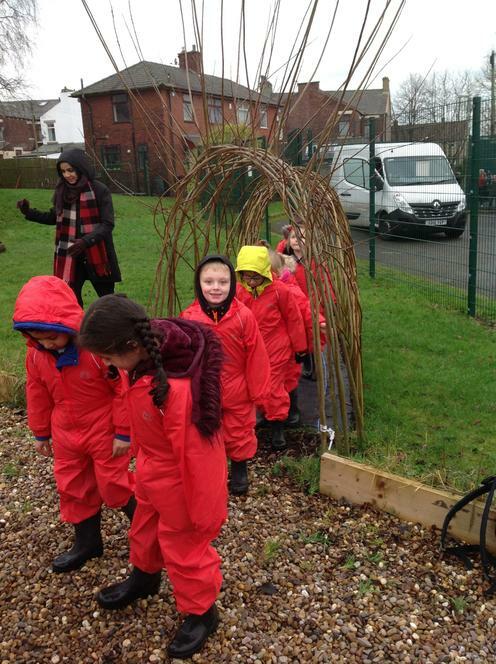 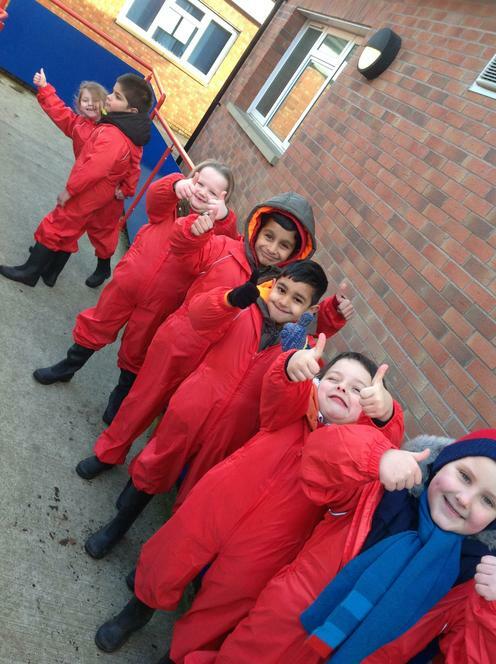 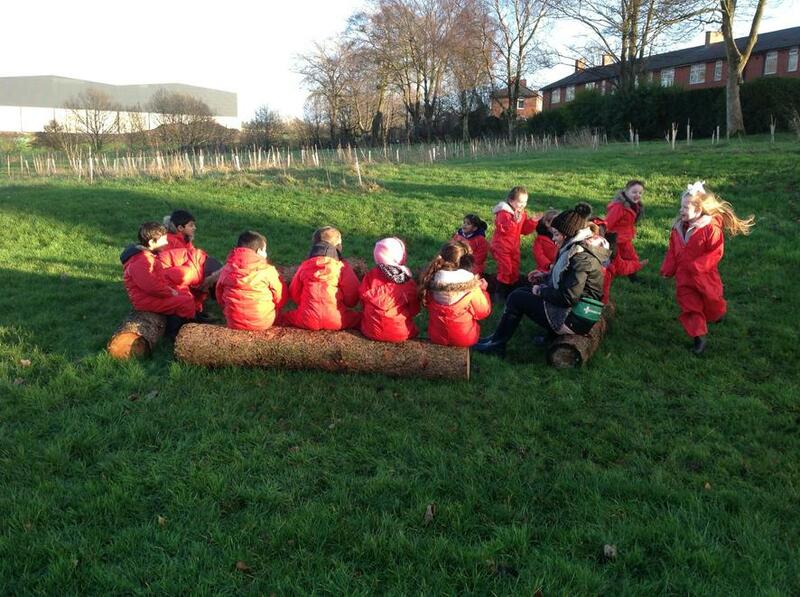 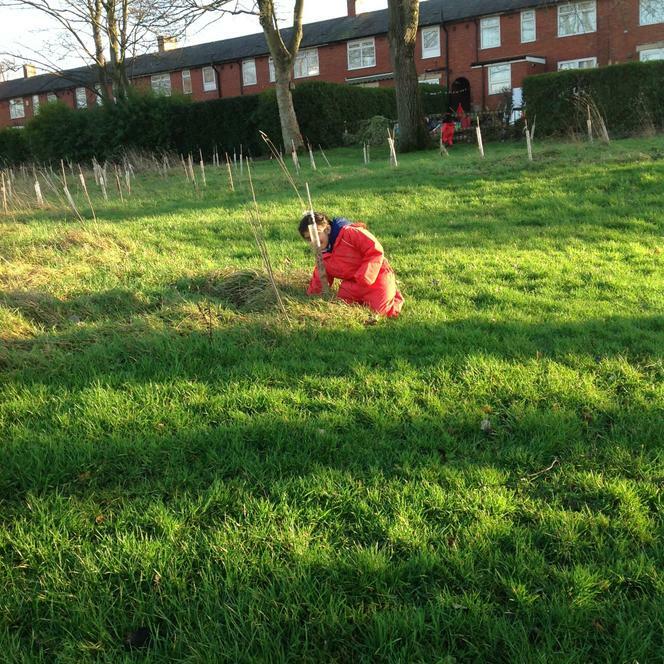 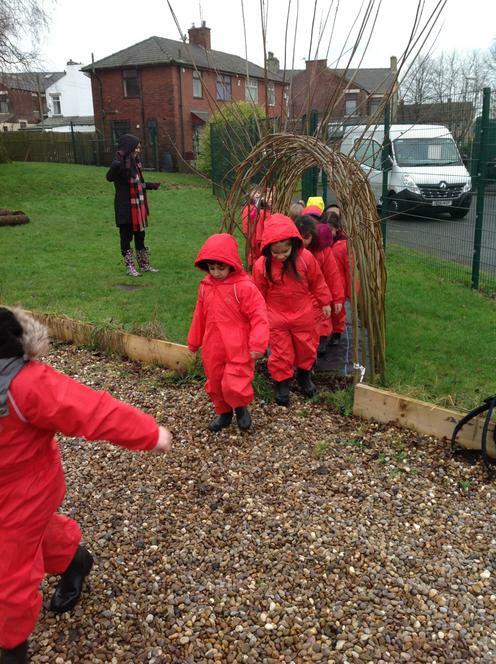 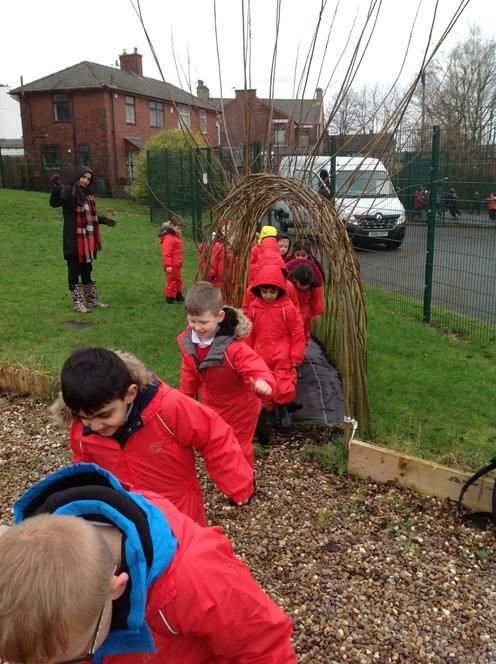 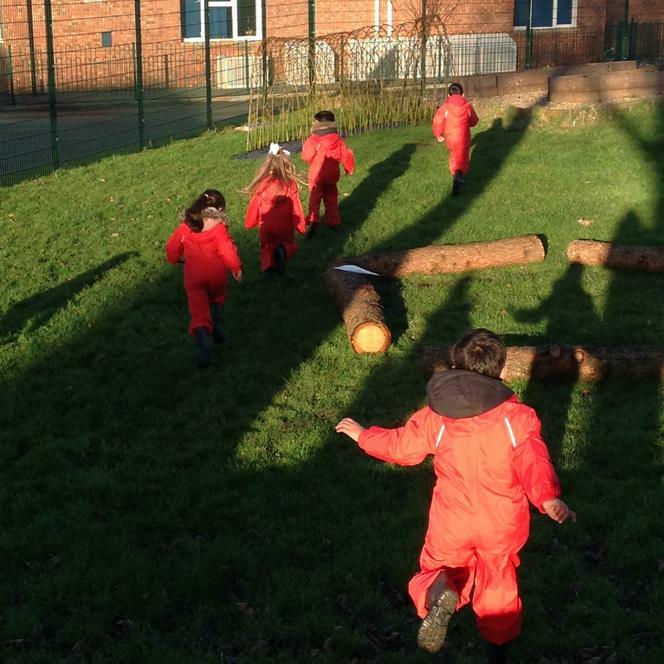 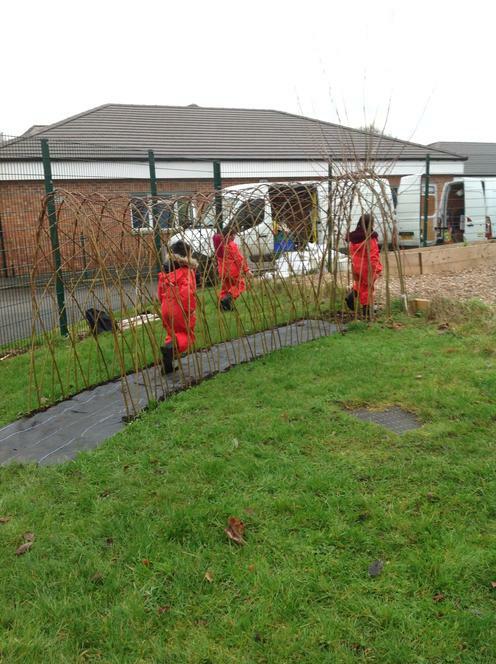 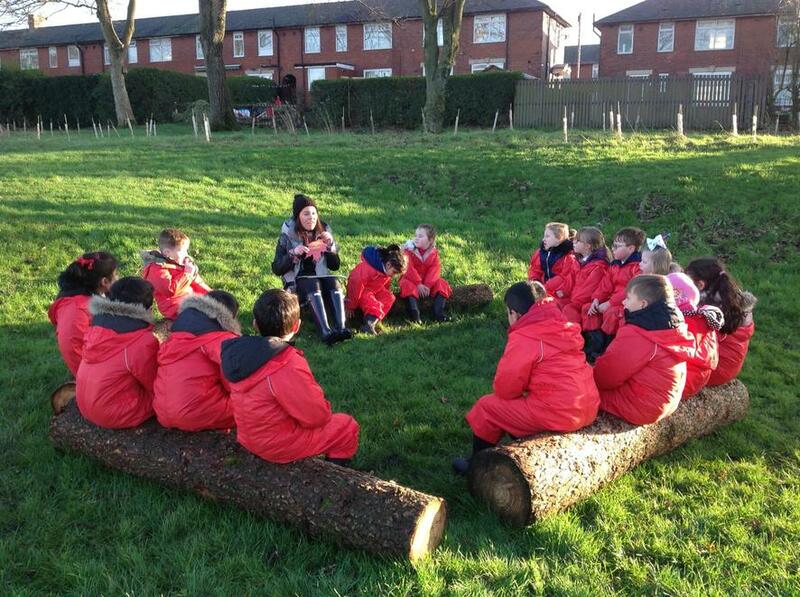 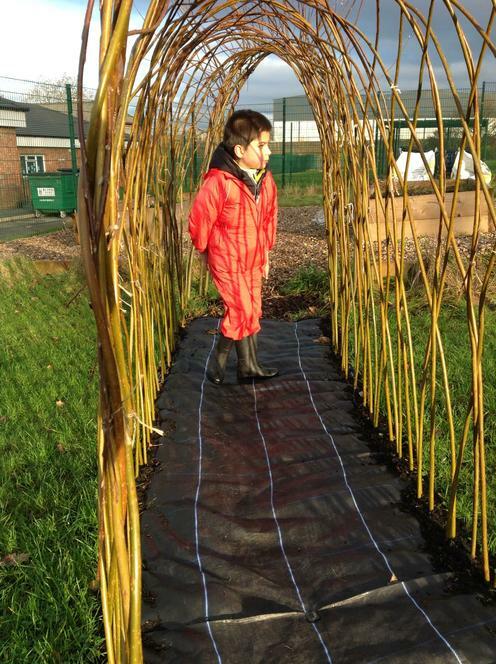 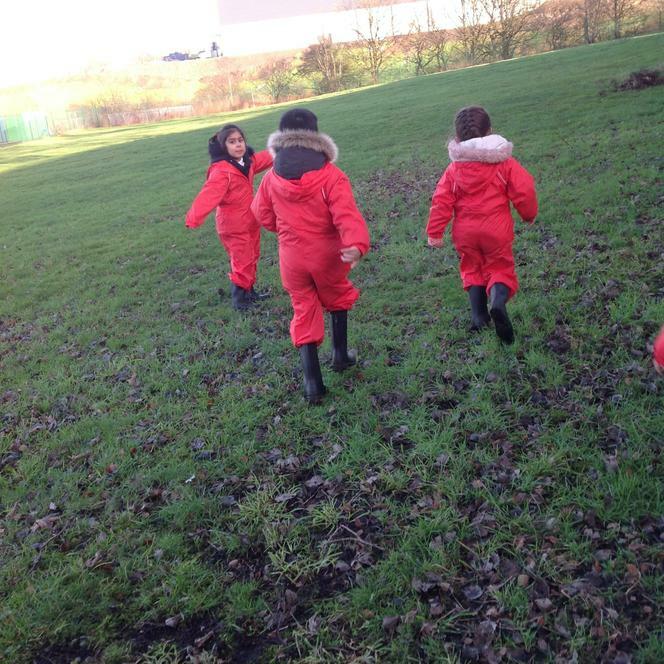 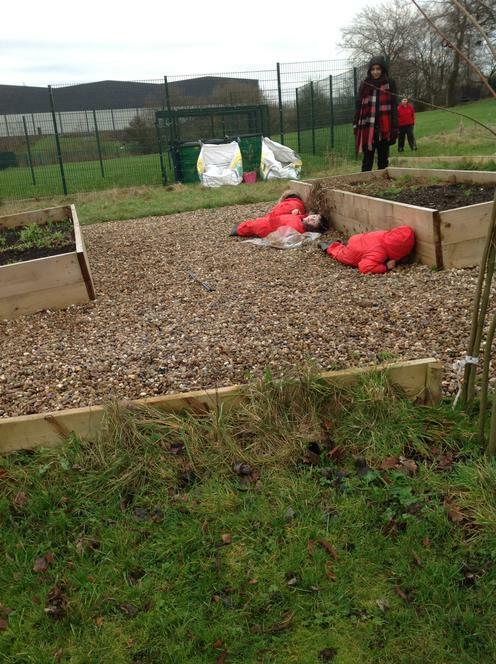 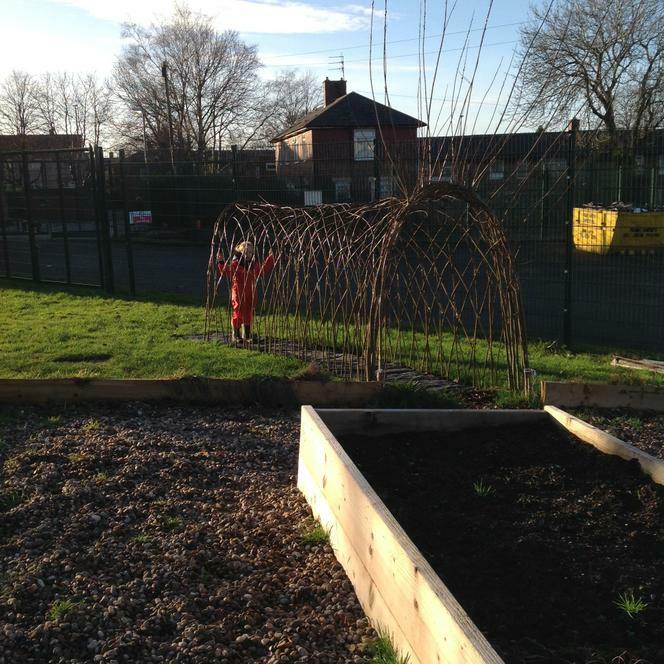 During the first sessions we recognised noticeable hazards around the site, thereafter discussing any hazards which we had missed, making children aware of the hazards which may arise whilst taking part of Forest School sessions. 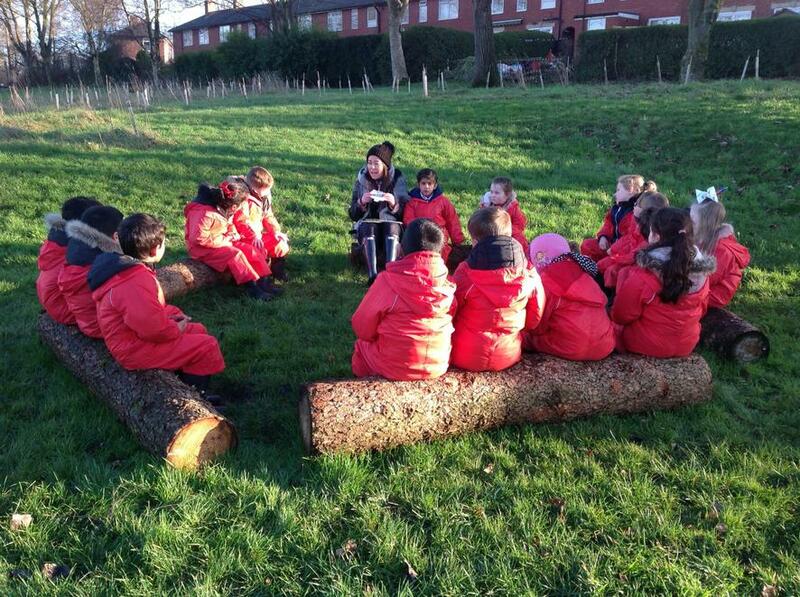 In each group the children suggested rules to follow during sessions. 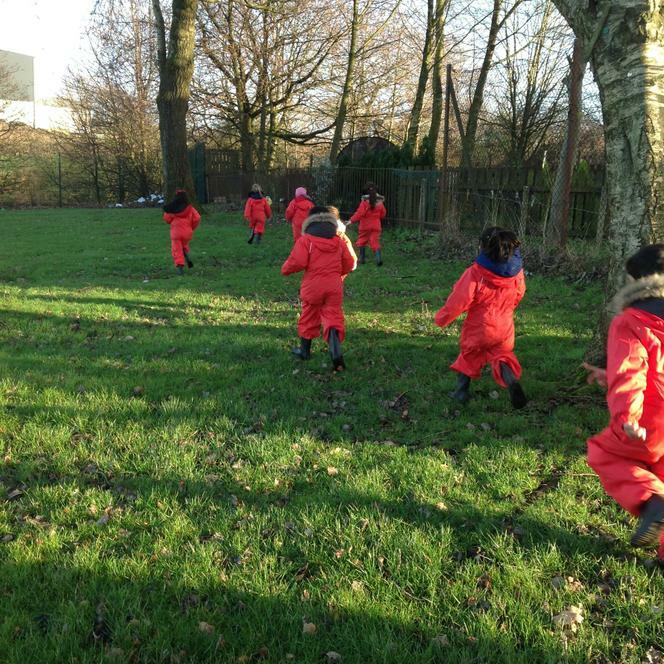 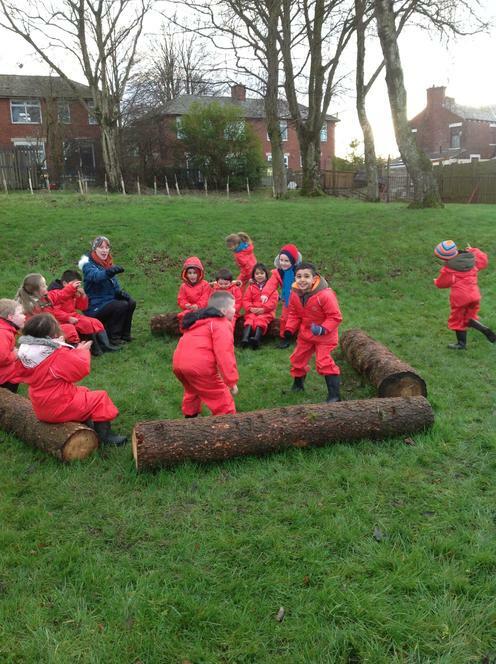 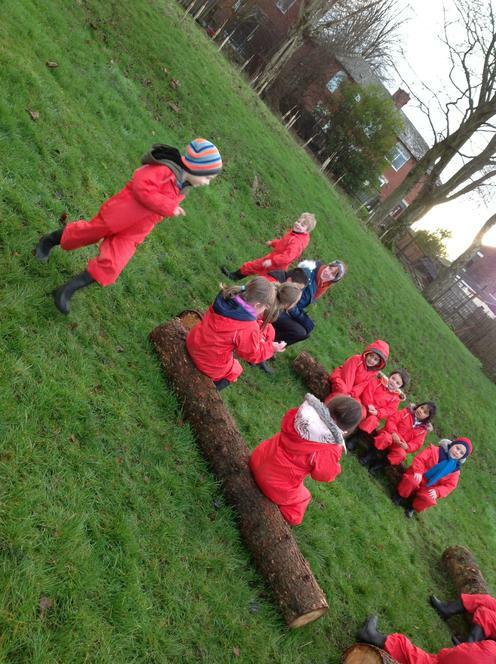 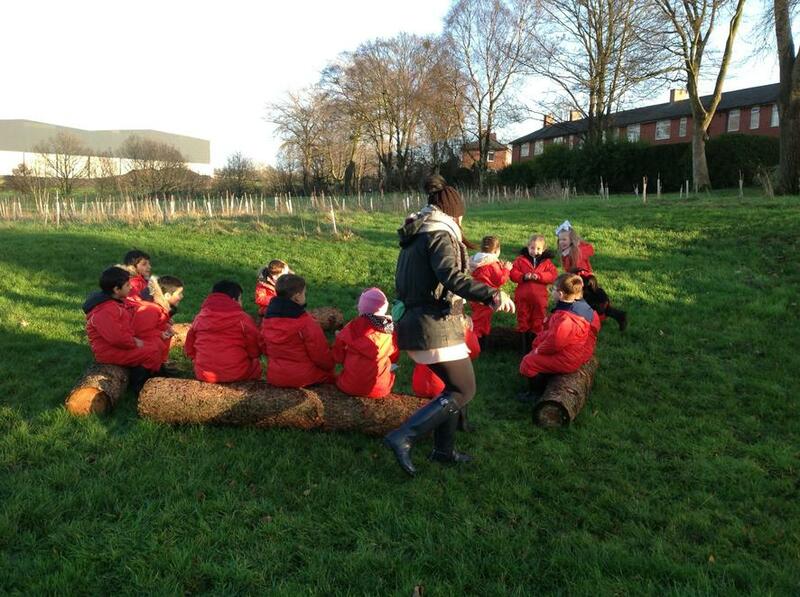 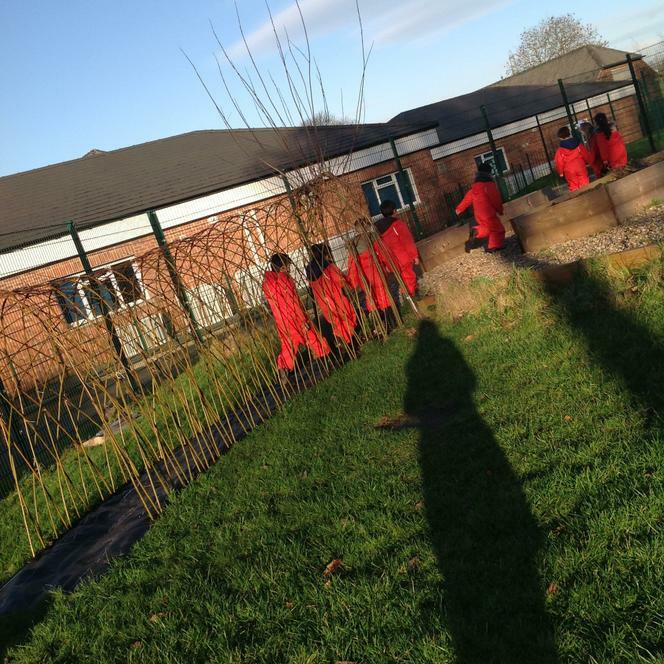 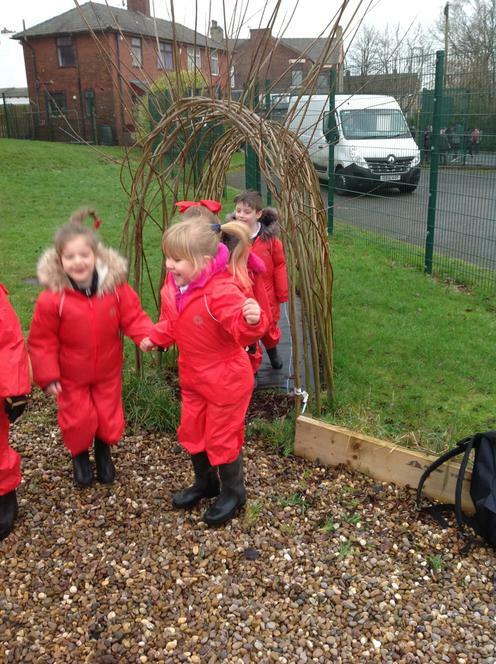 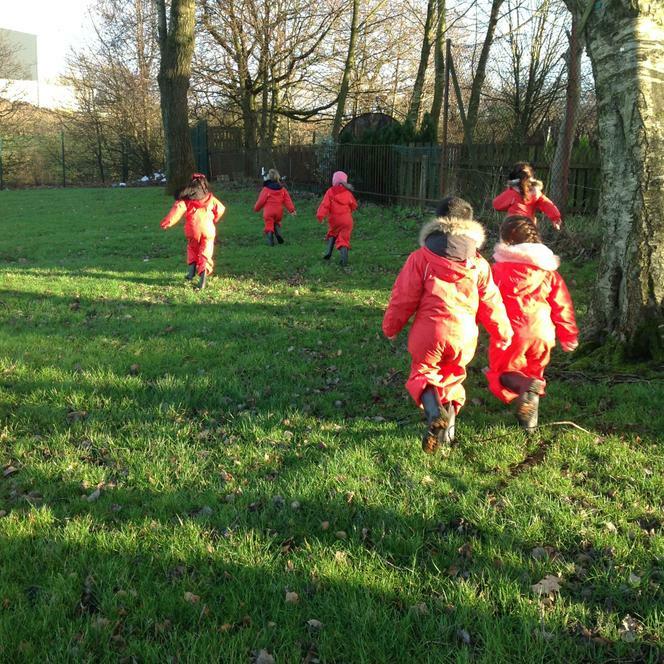 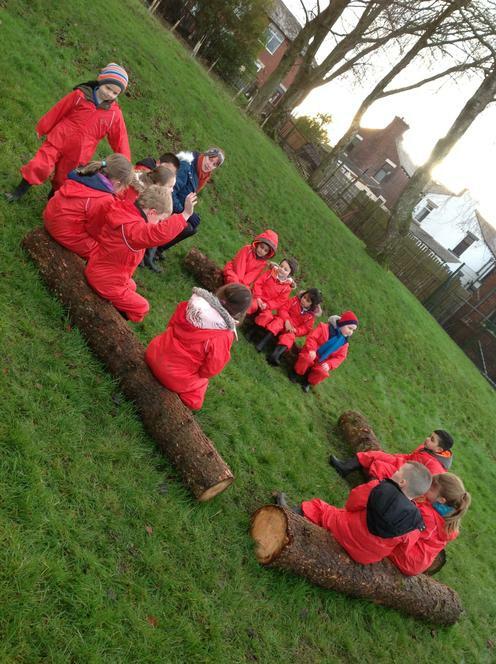 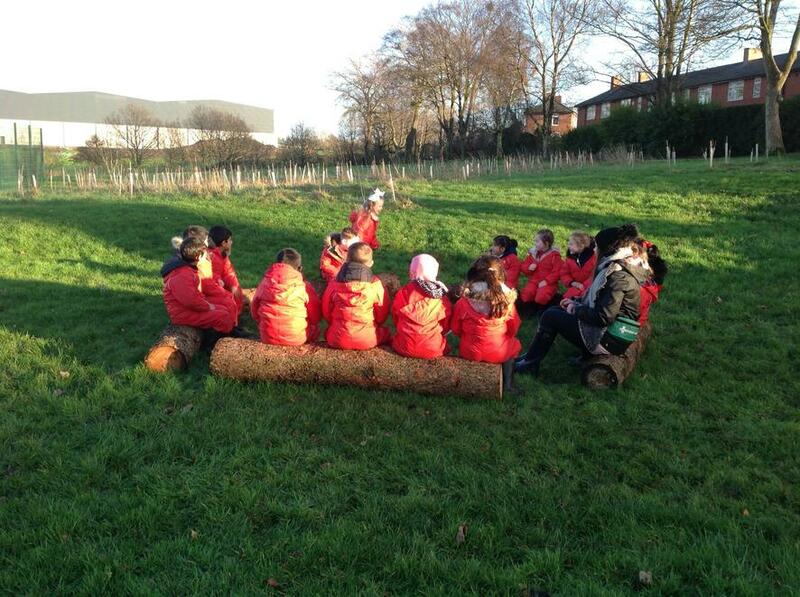 To end the sessions we played hide and seek, spiders and worms, this gave the children the chance to familiarise themselves with the Forest School setting.